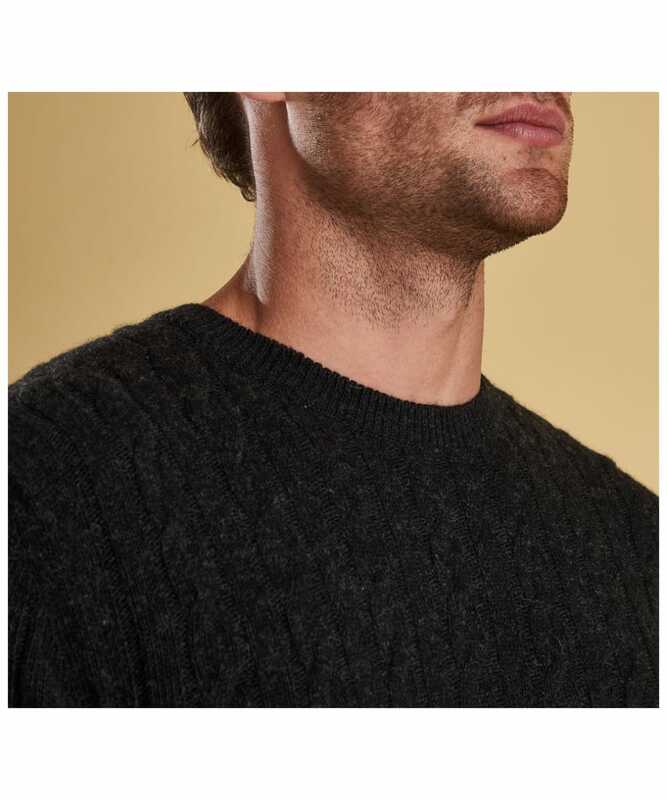 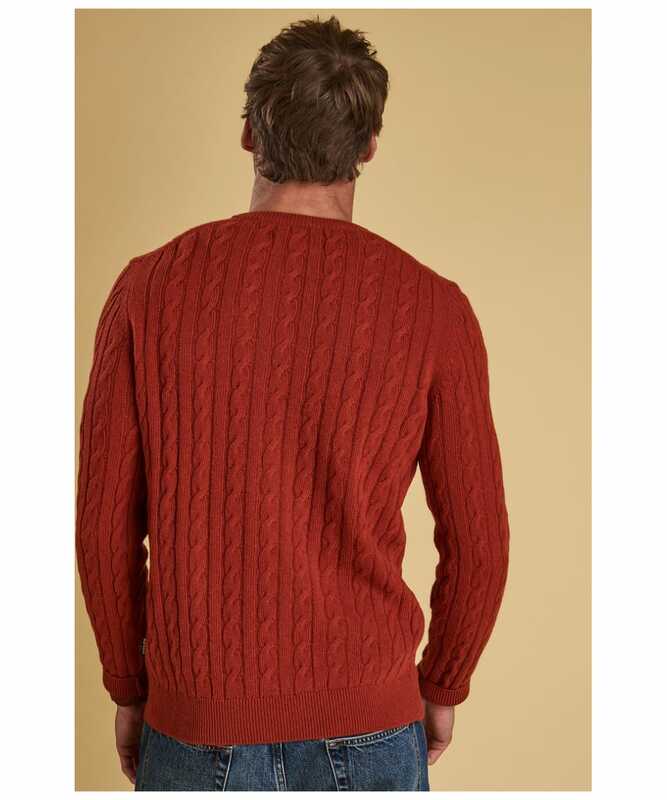 Rated 5 out of 5 by Poppy from Excellent fit Purchased this jumper to replace one which had been damaged. 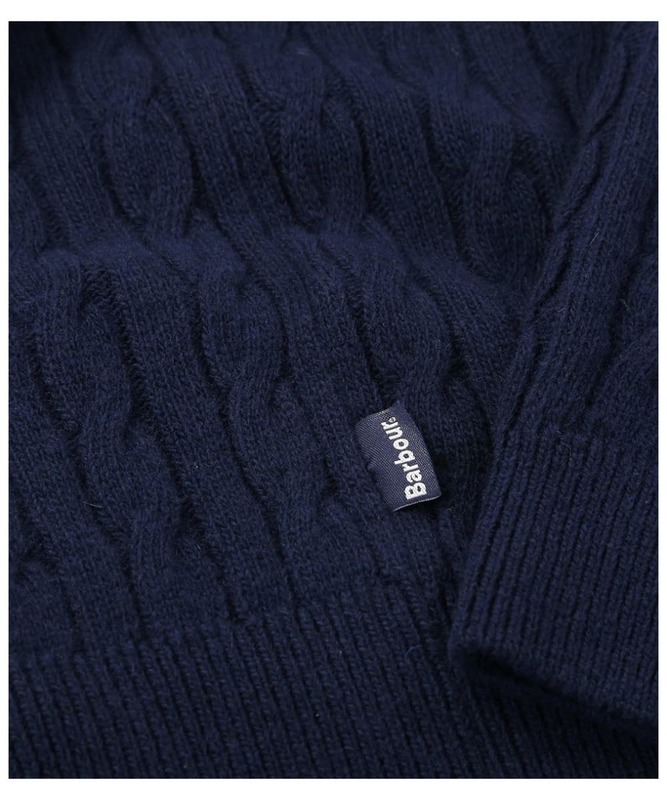 The quality is what I expected. 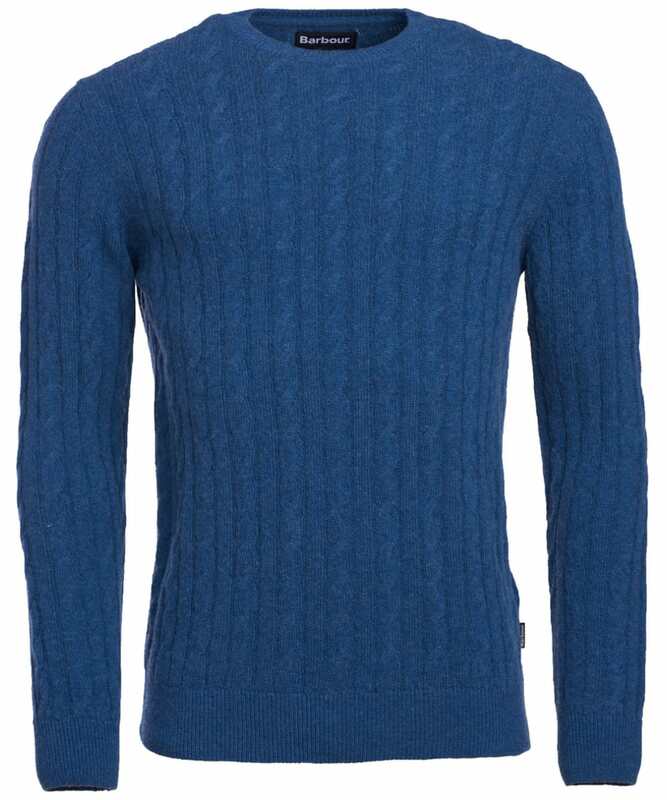 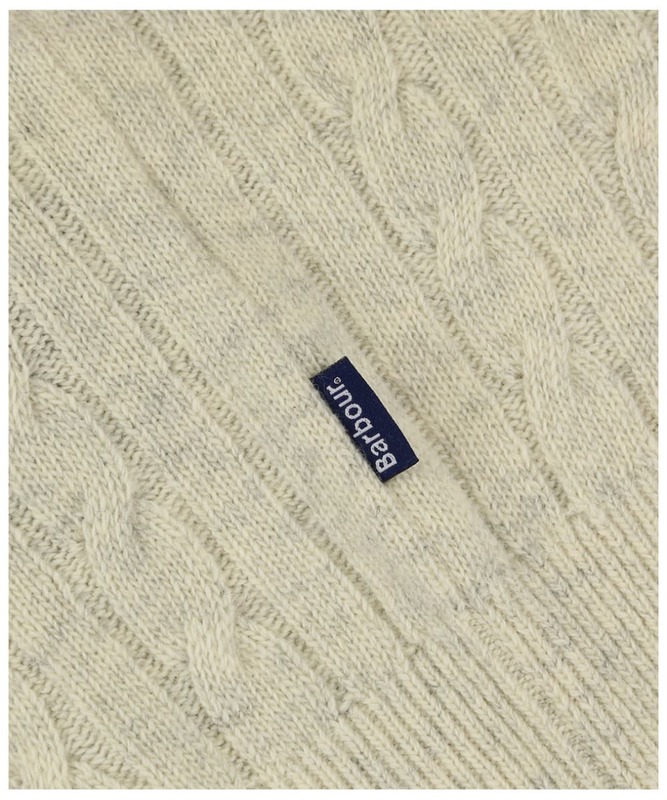 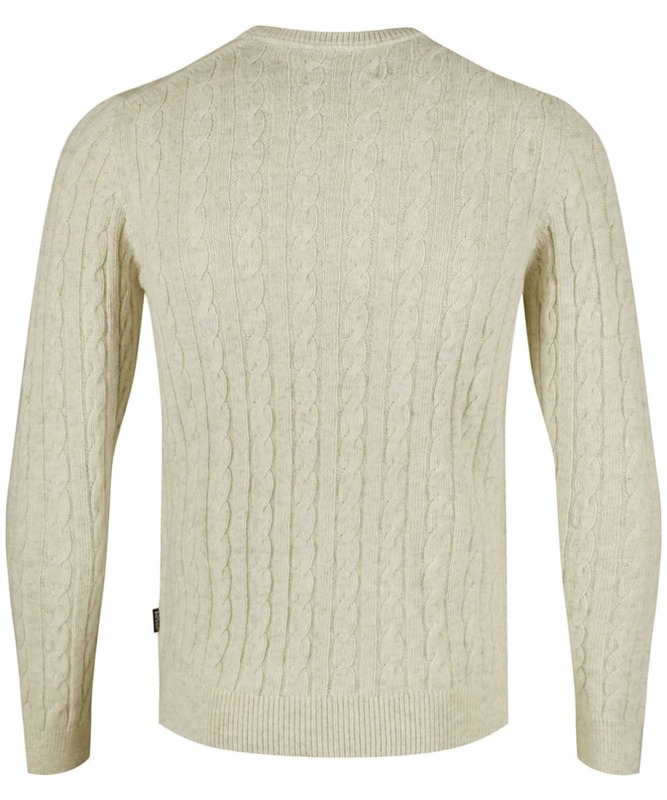 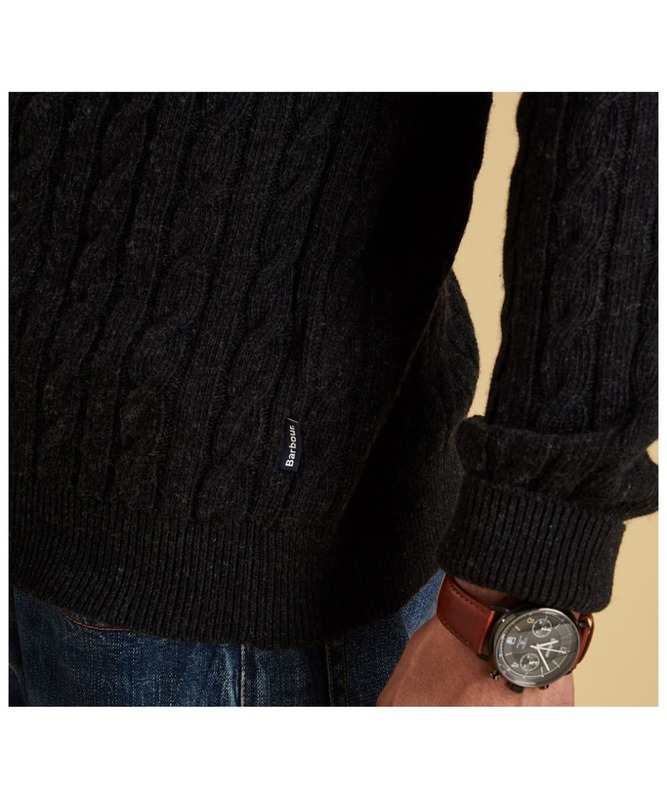 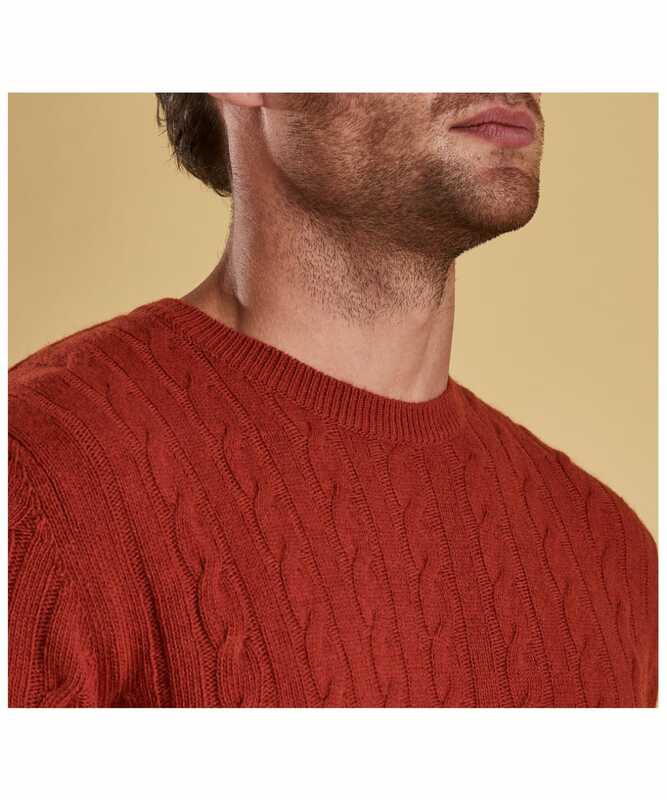 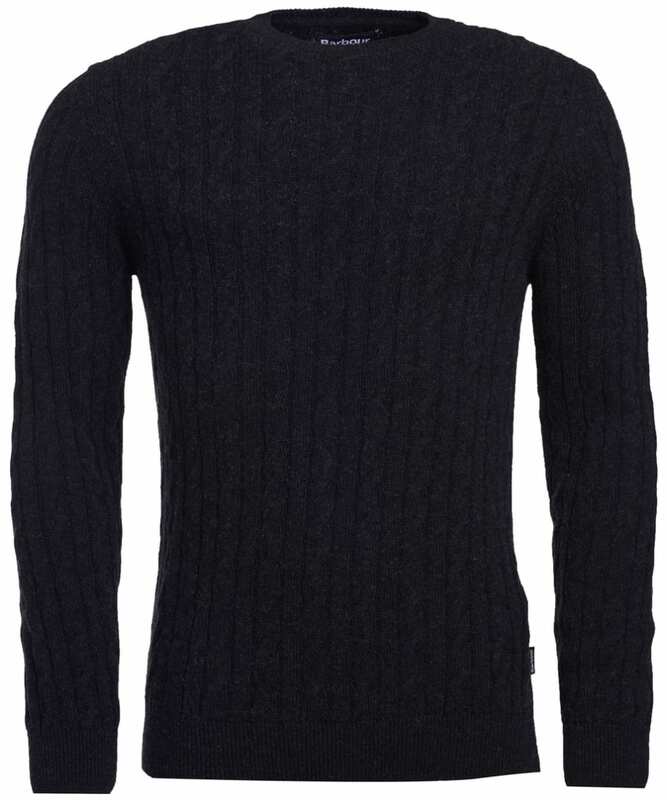 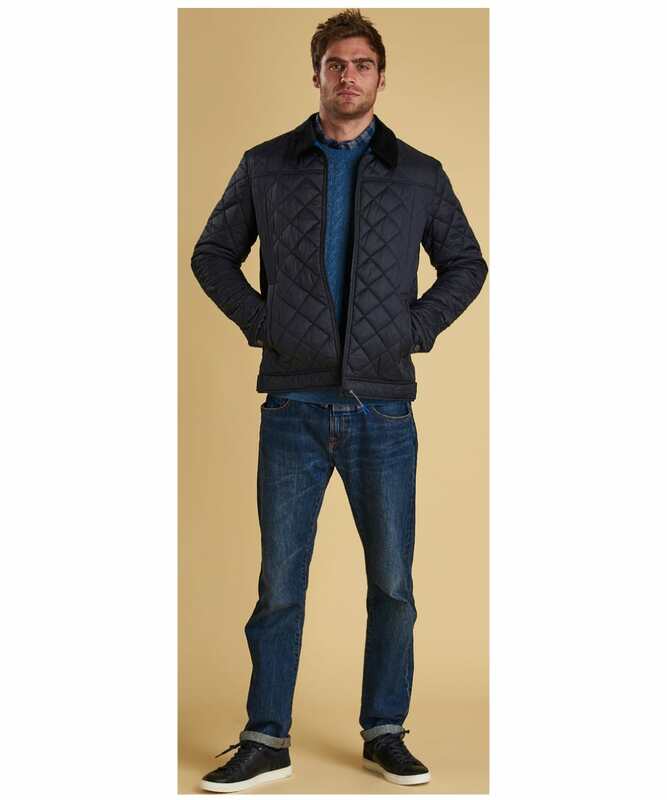 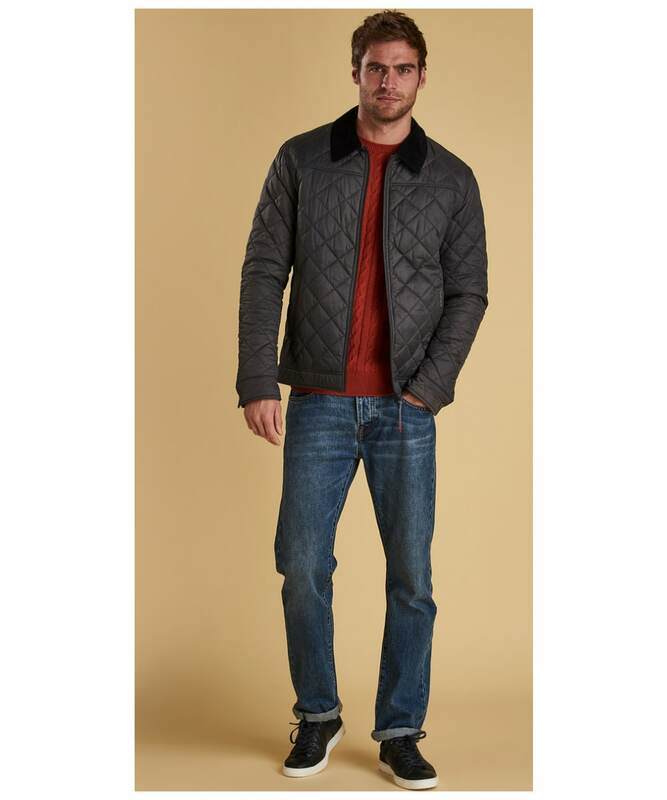 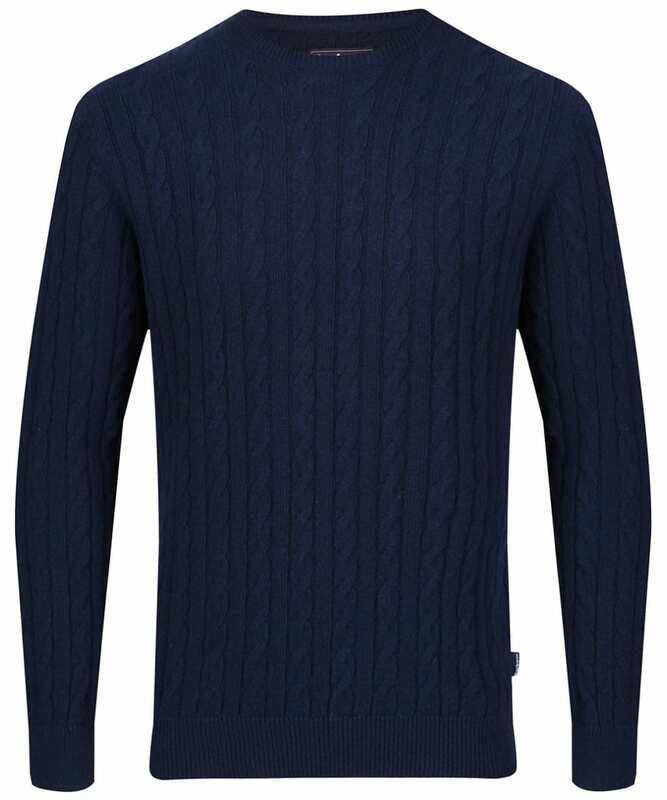 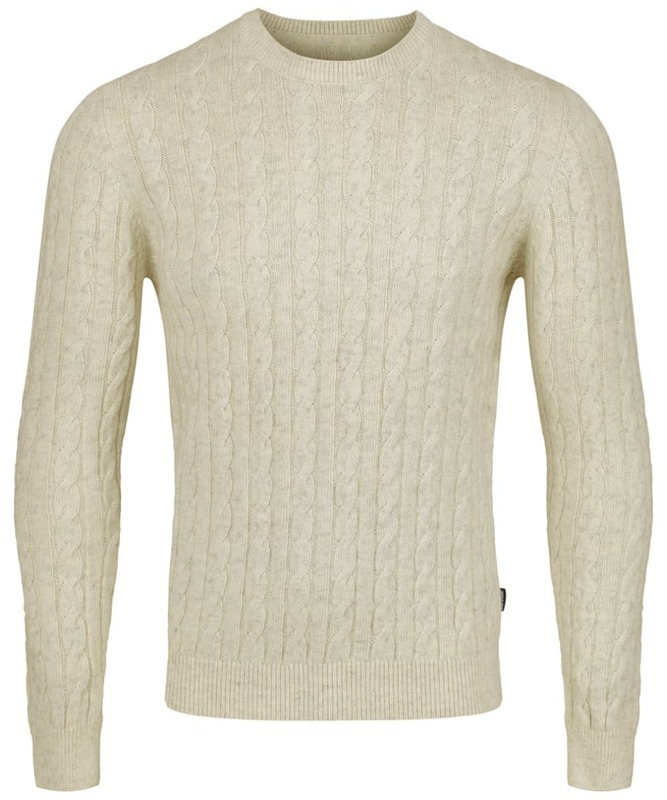 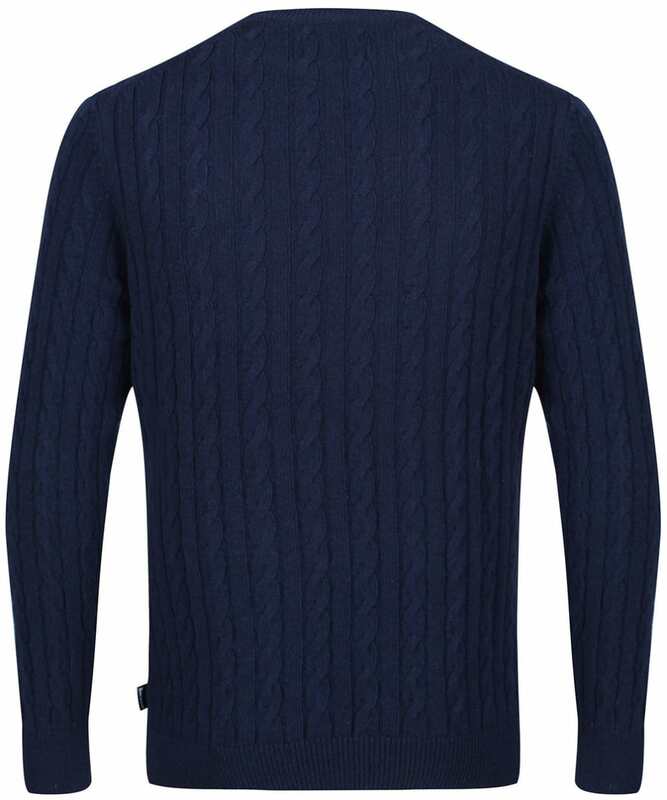 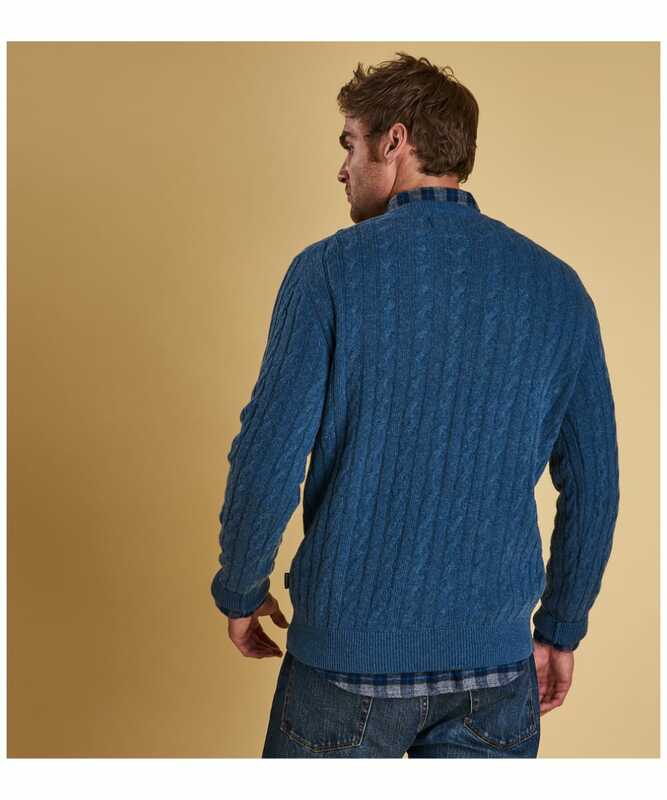 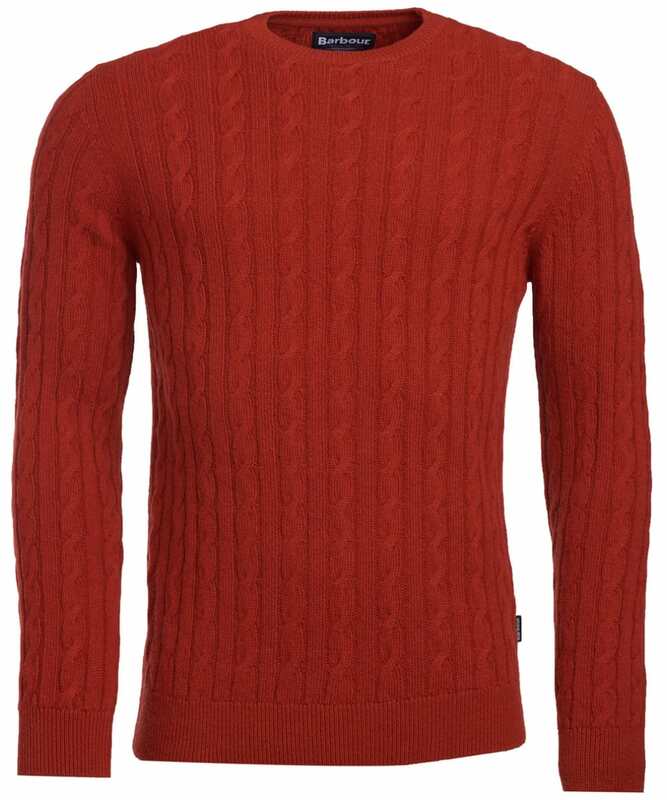 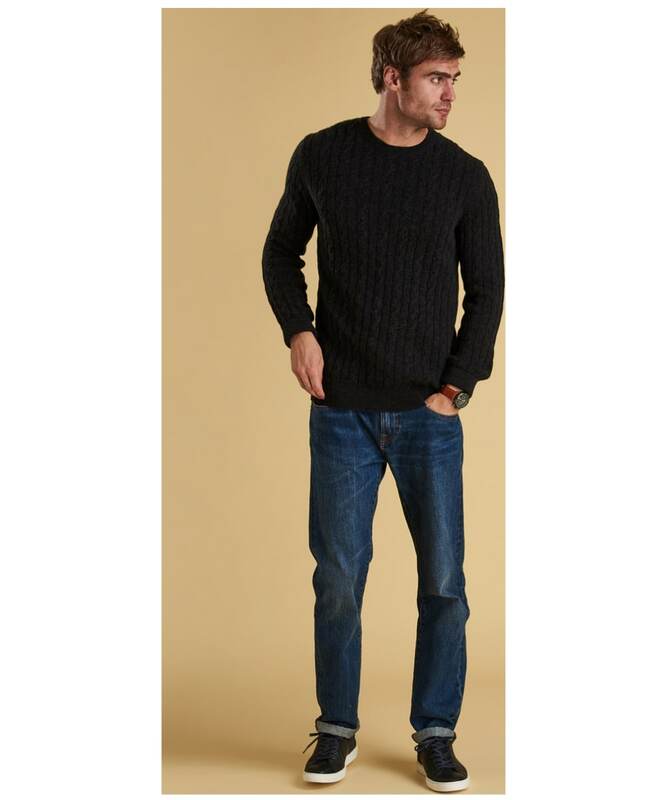 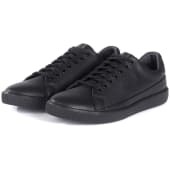 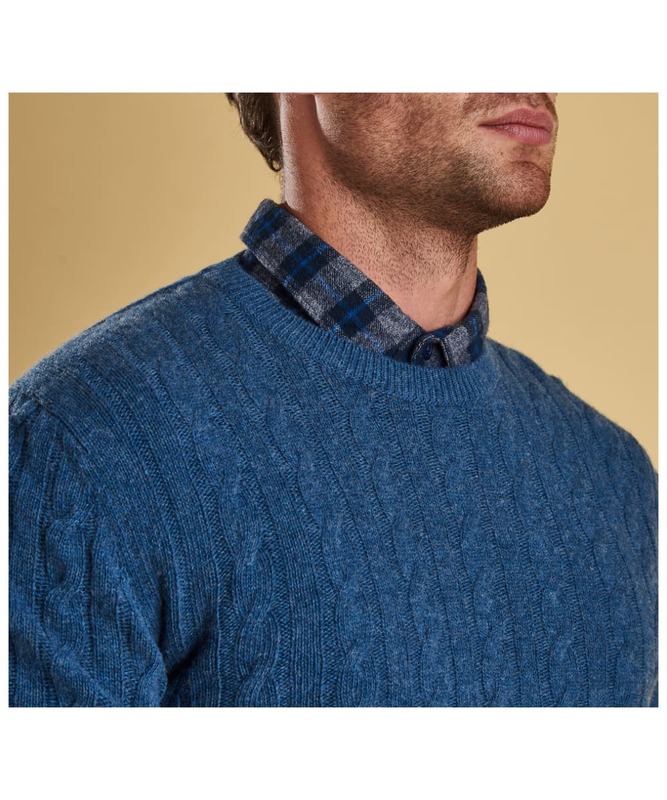 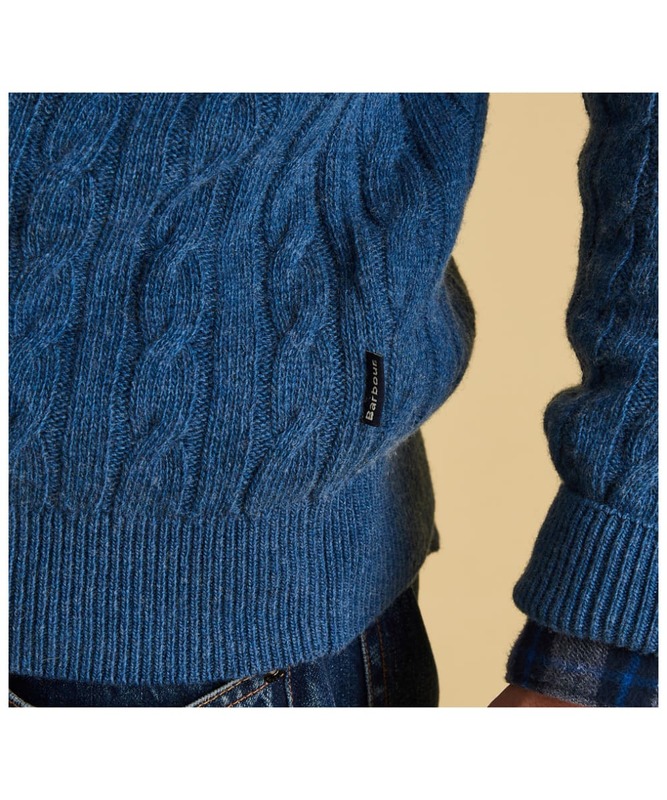 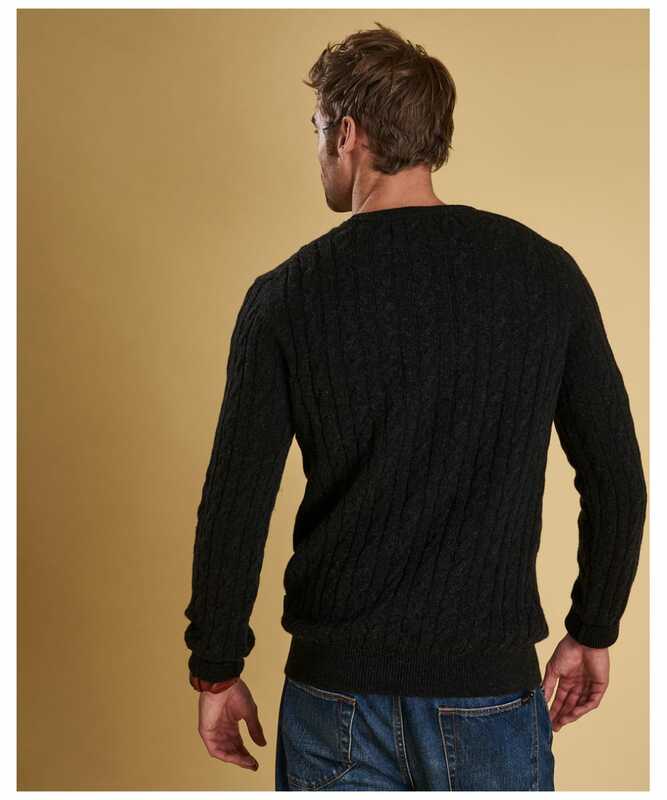 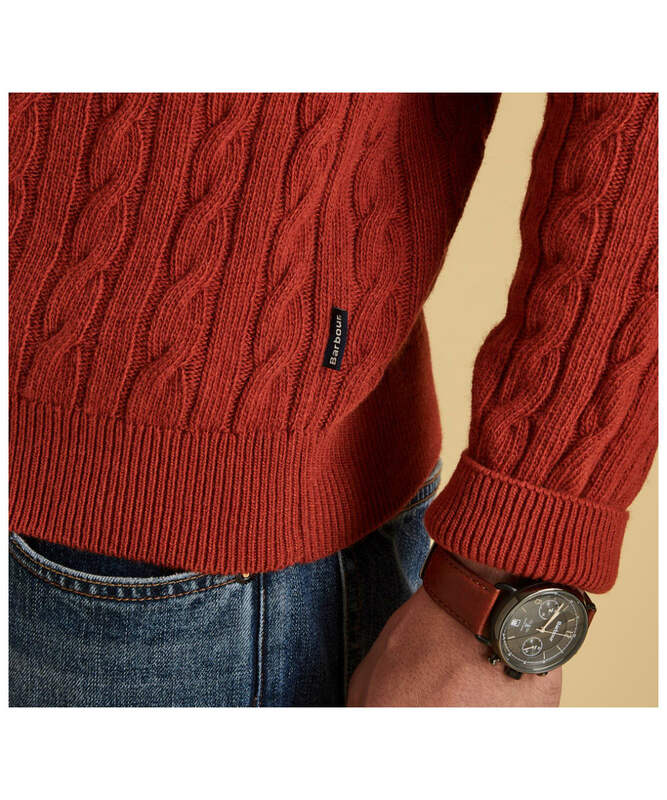 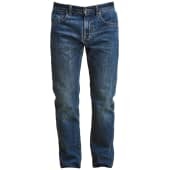 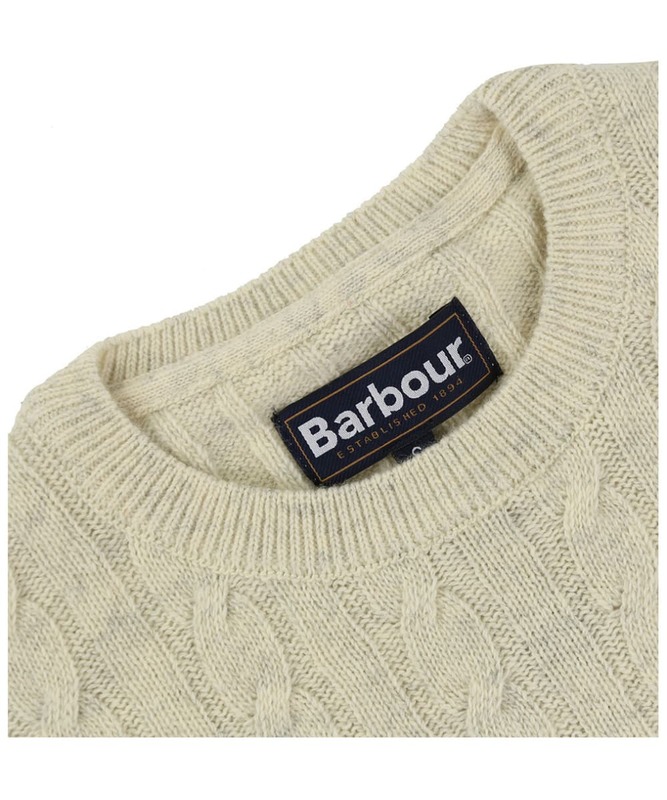 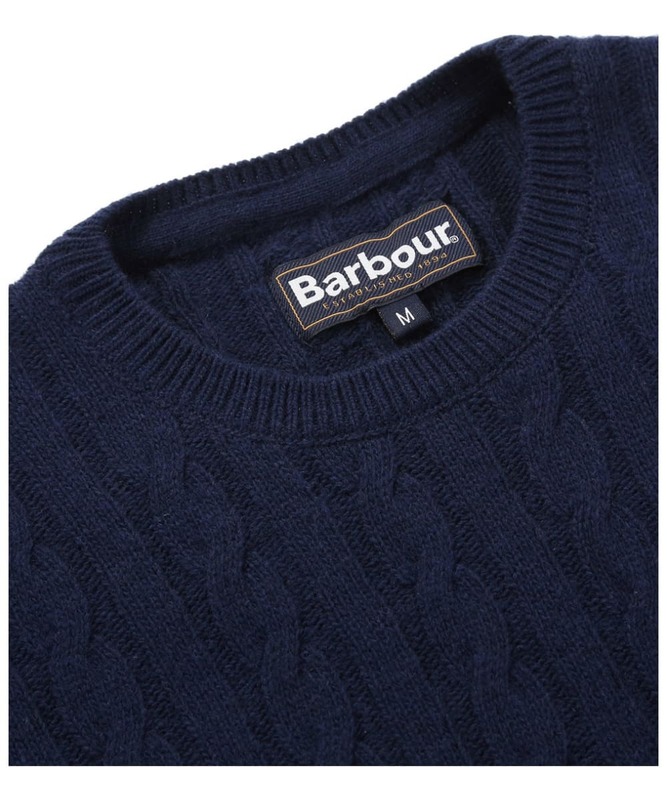 Men’s Barbour Sanda Crew Knit - Denim Marl is rated 5.0 out of 5 by 1.